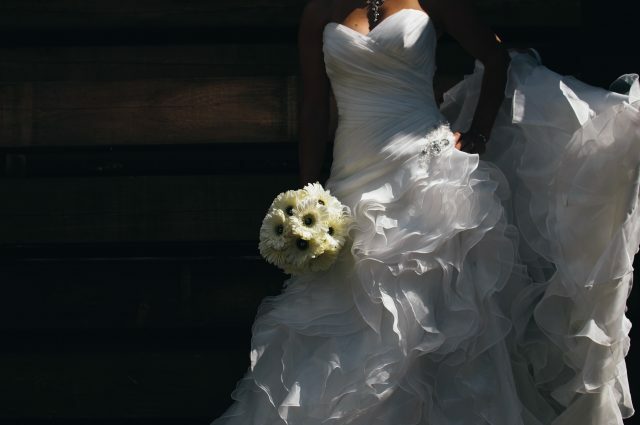 Planning a wedding is wonderful experience, but it can also be very stressful, time-consuming and expensive. It involves tons of internet research and endless phone calls. 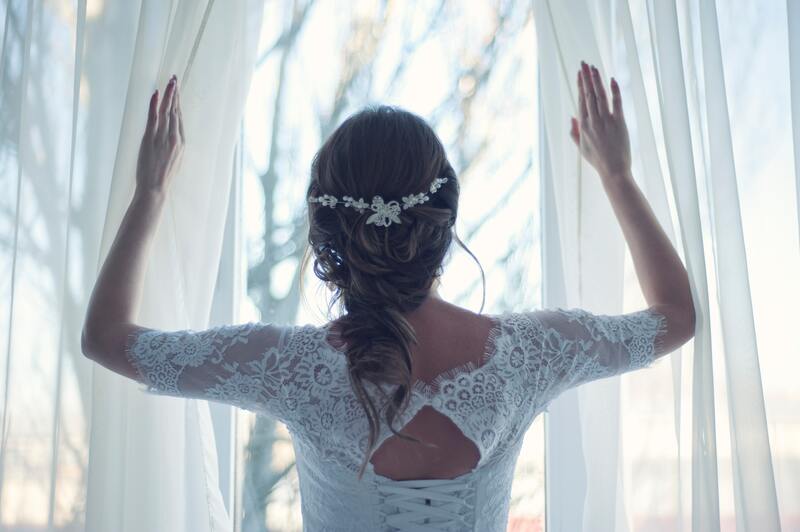 If you are thinking of planning your own wedding, make sure to read the following tips from experienced wedding event companies. Before spending anything, make sure to set a strict wedding budget. Stick to this as much as possible, but you should also be flexible. Plenty of unexpected situations may turn up, so there will be the need to make adjustments. There are various ways to obtain more wedding funs. You can try selling some of your old clothes and other unwanted goods online. Are you and your fiancé covering 100% of the wedding bill? Or are your parents open to shouldering a fraction of the expenses? See to it that you can maximize the contributions of your family members, as well as your own savings. Set your priorities and make a timeline. If on this day, you are scheduled to finalize the wedding venue details, make sure you accomplish it. Choose the perfect location for the most special occasion of your life. It is highly recommended to inquire about a venue’s late availability deals and off-peak packages. You can make huge savings from these discounted bookings. Why not schedule a weekday wedding instead of a weekend one? This can lessen the costs of your reception venue. Weddings today are all about customization and personal touches. 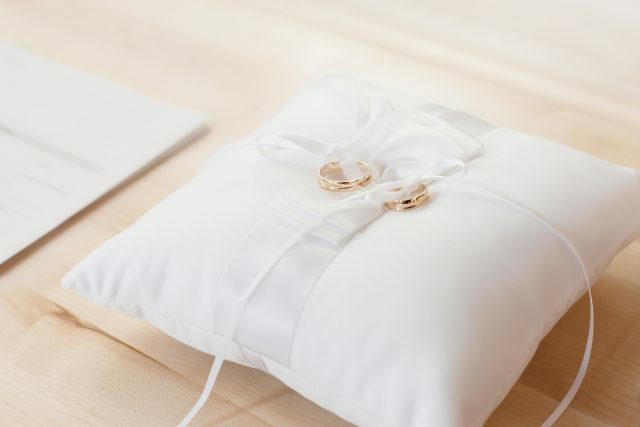 Make some of your wedding favors by yourself. Stamp your own, and your fiancé’s individuality in that very special occasion. Selecting the best videographer and photographer for your wedding is very crucial in making remarkable, lasting memories. As much as possible, don’t cut costs on photography and videography. Instead, try negotiating substitute items or reduced packages that will better suit your event. Utilize the talents of your closest and dearest family members. If you have a cousin who is a good baker, why not ask her to bake your wedding cake? If there is someone in the family who can do your hair and makeup, then ask her to help you glam up. These are alternatives worth exploring and it will make your loved ones feel even more valued and special. Alternative catering ideas and a relaxed, outdoor celebration have been very popular lately. Consider a wedding breakfast to keep your special day carefree, exciting and within budget. Instead of fancy dessert choices, you can get cotton candy carts. This is a nice, unique alternative for a reception. One of the easiest ways to cut the costs of your wedding is to lessen the floral arrangement decorations. If possible, seek the services of local suppliers. Including some Gatsby-style glamour on your wedding day is fabulous idea. If you can, add amazing fireworks to serve as a grand finale to the celebration. At some point, you will want to plan and organize your own wedding. However, hiring a wedding planner is also wise option, especially for busy couples. She can support you, and help you stick to your strict budget.